The Rotary drum cooling machine capacity is 5-40 T/H; The Rotary drum cooling machine Application is organic fertilizer, compound fertilizer and mixed fertilizer; The Rotary drum cooler inlet temperature of materials generally is 60 °~ 80°, and the outlet temperature is less than 40°. Due to its reliable operation, flexible operation, strong adaptability and large processing capacity, the rotary drum cooling machine widely used in metallurgy, building materials, food, light industry, chemical industry, coal, pharmaceutical and mining industries. 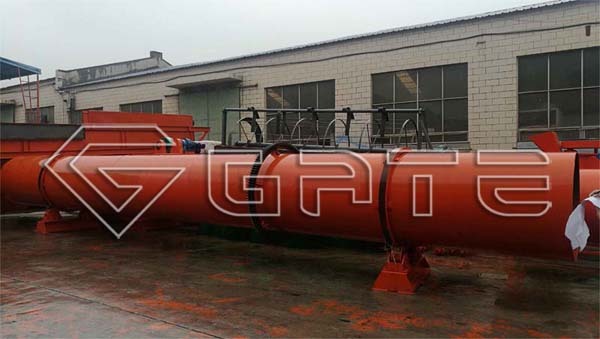 The Rotary drum cooling machines always used in combination with the rotary drum drying machine to greatly increase cooling speed, factory rotary drum cooling machine can improve the cooling rate and product quality, and further remove the water and reduce fertilizer particle temperature. The rotary drum cooling machine can recover a large amount of heat carried by the high-temperature materials with air, and preheat the combustion air into the rotary to a higher temperature to enhance combustion and reduce heat consumption. 1. Hot Sale Rotary Drum Cooling Machine:Compact structure, easy maintenance, reliable performance, low energy consumption. 2. Rational distribution and angle of lifting plates maximize heat transfer between materials and cooling air, improving cooling efficiency and achieving evenly cooling effect. 3. Multiple models available for your choice, and also can be customized. 4. 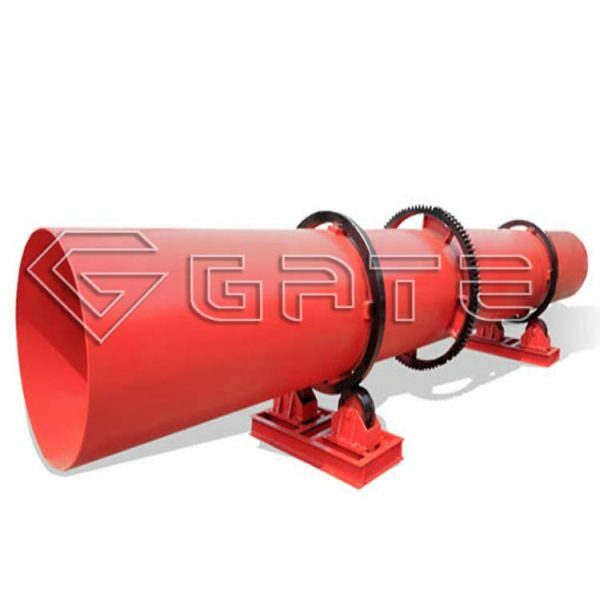 The rotating speed of the cylinder can be adjusted according to your requirement. 5. Adopt high quality wear-resistant materials, ensure long service time of the machine. 1. The Rotary Drum Cooling Machine Factory can fast cooling, reduce labor intensity and increase production. 2. 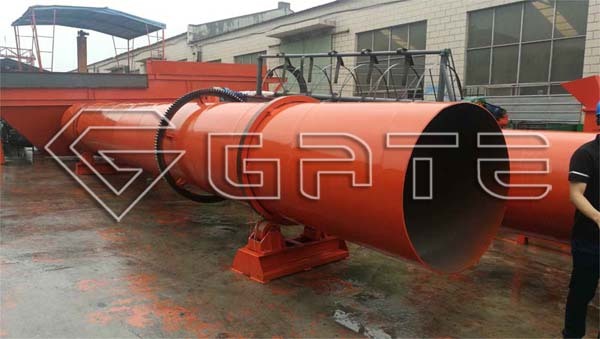 Rotary Drum Cooling Machine Supplier has good cooling effect, the partial moisture is quickly removed and the granular temperature of the compound fertilizer is lowered. 3. Industry rotary drum cooling machine have highly adaptable and can be used for cooling other powdery and granular materials.